We all need a little culture in our lives, and the Boca and Delray Beach area is replete with fantastic museums where anyone of any age can find something of interest. Museums help us understand and appreciate a wide range of groups and cultures – they invite us into diverse heritages and create productive dialogue. They are bastions of curiosity that help future generations understand their history, celebrate great achievements, and in some cases, just play. Here are some of our favorite museums in the Boca and Delray Beach area. Located in the beautiful Mizner Park, The Boca Raton Museum of Art celebrates “cultural, artistic, and intellectual diversity and accommodates a wide range of experiences and learning styles.” They welcome all comers with a mission to encourage heightened public understanding and appreciate of the visual world. The museum attempts to reflect the region and city by exploring the broadest spectrum of culture at the highest level of quality. One of their goals was to become the cultural heart of Boca Raton, and they have done a wonderful job making that dream a reality. To learn more, visit the Boca Museum of Art website. Children’s museums help youngsters celebrate the world around them while helping to engage their curiosity and encouraging them to solve problems in new and interesting ways. The Boca Children’s museum facilitates this by allowing kids to express themselves through “creative and scientific exploration.” This museum was among the first such museums to be created in Florida and is the oldest in existence in the state, a testament to its foresight and consistent quality over the years. It is housed in the beautiful Memorial Park. To learn more, visit the Children’s Museum of Boca Raton website. Visitors to the Morikami Museum in Delray Beach can expect to find a long-standing (if not surprising) connection between Japan and South Florida. In the early 1900’s, young farmers had planned on revolutionizing agriculture in Florida. Unfortunately, after about 20 years of trying, the group fell short of their goals, and slowly left the area. 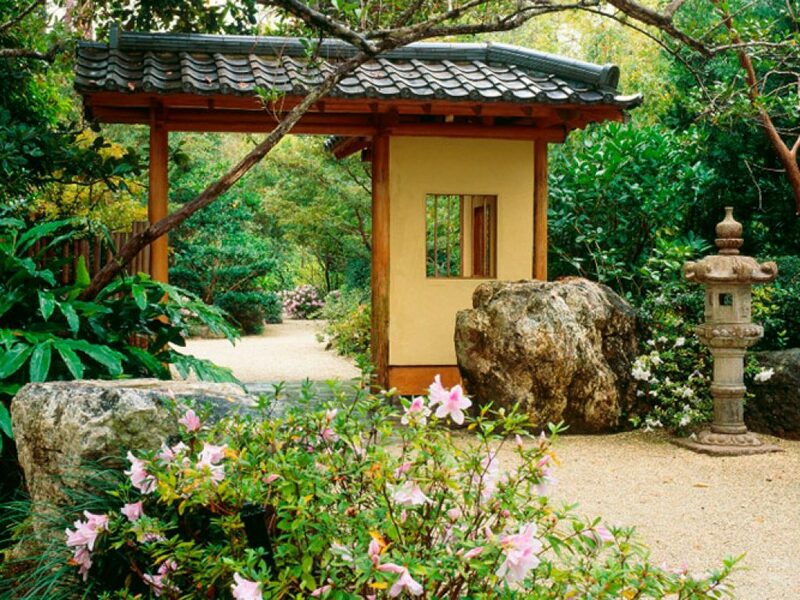 However, their legacy lives on through the stunning Morikami Museum which is dedicated to “engage a diverse audience by presenting Japanese cultural experiences that educate & inspire.” The 16 acres that surround the two museum buildings are filled with strolling paths, a world class bonsai collection, lakes, and all kinds of wildlife. To learn more, visit the Morikami Museum website. If you need any more information, don’t hesitate to get in touch with one of our local experts!